The British Educational Suppliers Association (BESA) today announced its involvement as delivery partners in the EDUCAtional Technology Exchange (EDUCATE) project, a pioneering collaboration by industry, academics and teachers, which aims to catalyse the development of evidence-based EdTech products and services. The EDUCATE project will be delivered by UCL in partnership with F6S, Nesta and BESA, which represents over 300 of the UK’s world-leading educational suppliers. EDUCATE will bring together educators, researchers and the EdTech industry in order to develop and use the best research-informed EdTech. It will set up a physical and virtual working space where EdTech SMEs and researcher entrepreneurs will work together with researchers, educators and business experts. All participating SMEs will have access to research training, mentoring and support. EDUCATE will translate research into new and better Educational Products, stimulating demand for new EdTech products by improving the quality of products and services and engaging with users as part of the design process.  The project is receiving up to £4.5m of funding from the England European Regional Development Fund as part of the European Structural and Investment Funds Growth Programme 2014-2020.  EDUCATE will bring together educators, researchers and the EdTech industry in order to develop and use the best research-informed EdTech. It will set up a physical and virtual working space where EdTech SMEs and researcher entrepreneurs will work together with researcher, educators and business experts. All SMEs will have access to research training and support. SMEs, teachers and researchers will be mentored to work with teachers and parents (their customers) to evaluate their product’s educational value and stimulate the demand. EDUCATE will translate research into new and better Educational Products, and will stimulate demand for new and improved products. EDUCATE will be running events such as what the Research Says and a lot more. The project is receiving up to £4.5m of funding from the England European Regional Development Fund as part of the European Structural and Investment Funds Growth Programme 2014-2020. The Department for Communities and Local Government (and in London the intermediate body Greater London Authority) is the Managing Authority for European Regional Development Fund.